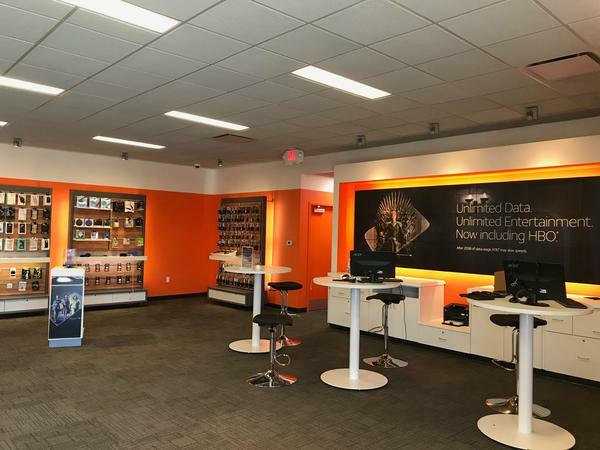 You’ll find the AT&T Webb City, MO store at 1119 South Madison Street. Find us by traveling 1 mile west of Missouri 249 HWY. You won’t be able to miss us on the corner of 12th and Madison. We’re near the neighborhoods of Heritage Acres, Briarbrook, Carterville, and Oronogo. Our store is directly across from Walmart, just 3 miles from Missouri Southern State University. Our sales representatives are 5-Star Certified for DirecTV. Our store is a proud Webb City Chamber of Commerce Member since 2018. Call (417) 673-2000 if you need to ask us any questions before visiting our location. Cell phones are monumentally popular now, giving you a ton of options to choose from. 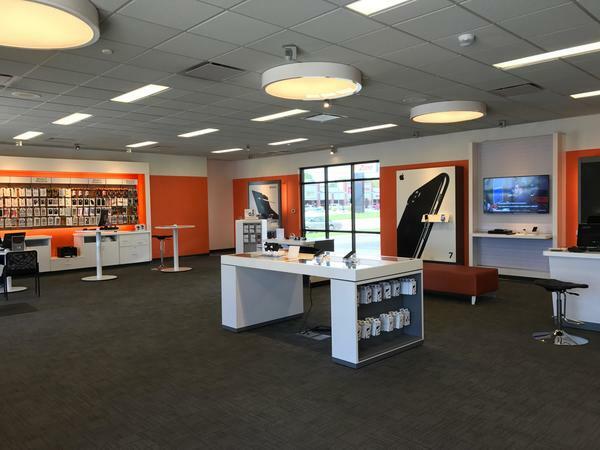 We carry the best cell phone options at our AT&T store in Webb City. Each device we offer is optimized to work flawlessly on our extensive nationwide cell and data networks. You'll find a selection of world-class cell phones such as Apple iPhone and Samsung Galaxy. We also carry a broad selection of trusted alternatives for those in the market for something different like LG or Motorola. 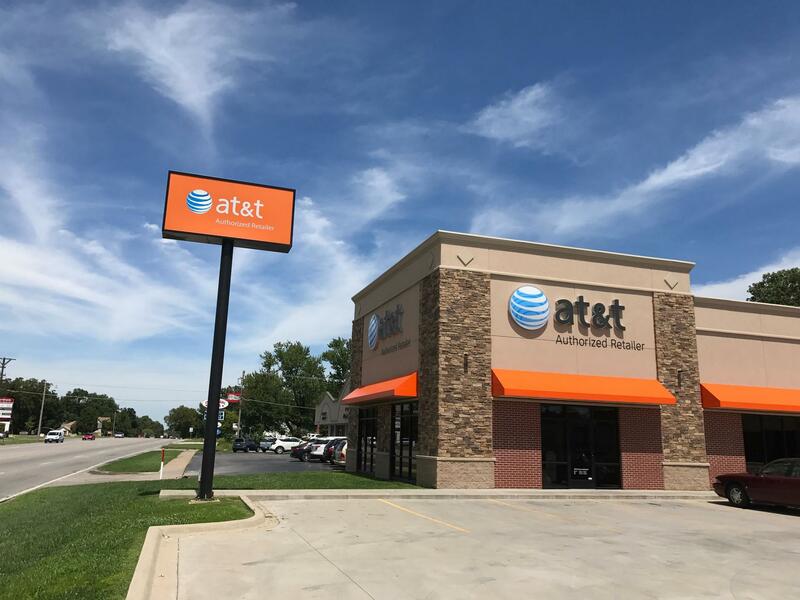 Stop by AT&T in Webb City to learn more about the cell phones options we have as well as our promotional AT&T offers and news on upcoming products. 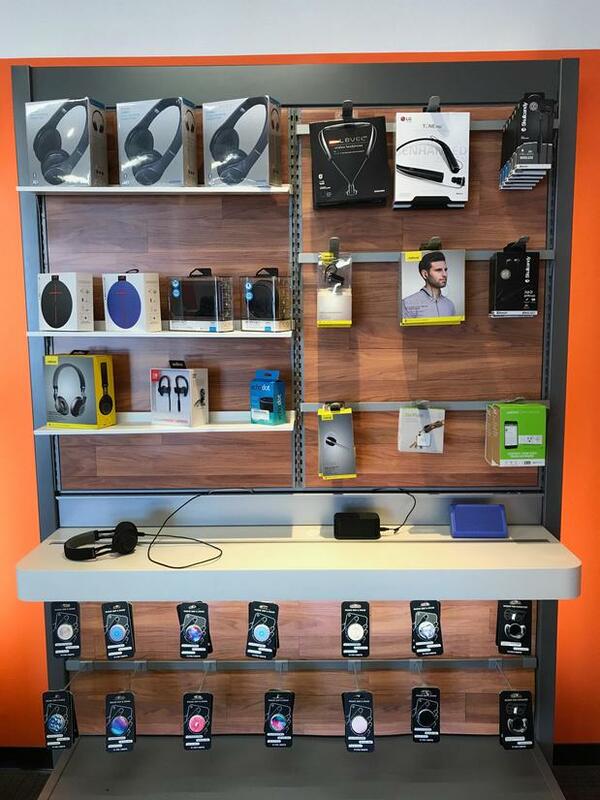 At AT&T Webb City, we offer a wide range of accessories for your latest electronic device including smartphones. Pay us a visit and peruse our selection of popular brands including Kate Spade, NFL, Vera Bradley, OtterBox and Under Armour. Cell phone cases are a practical way to protect your device and make a personality statement at the same time. Other products including wireless speakers and headphones make great gifts for friends and family. Consider purchasing an accessory to increase the usability of your device outside, on a plane and at work. Our employees are always ready to answer your questions. 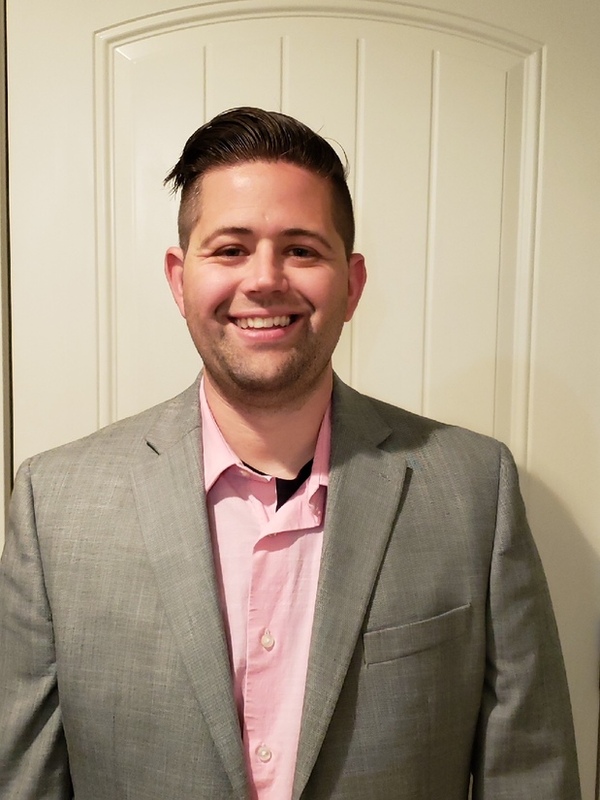 We realize that everyone in Webb City uses their mobile devices differently so that's why our store offers a full range of wireless talk, text and data plans. If you love to stream movies, TV shows or sports, then we'd recommend going for one of our unlimited data plans. The same goes for those who consistently use data-hungry video and picture chat apps. 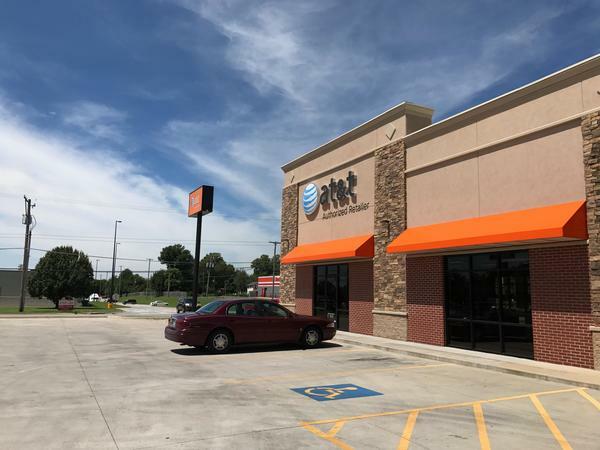 Contact our AT&T Webb City location for details on military discounts, mobile hotspots, quality video streaming and other benefits we offer with our AT&T wireless plans.